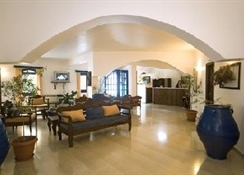 Pelican Hotel is central located in Fira the capital of Santorini just 250 metres away from the famous Caldera cliffs. The hotel was built in 1984 and recendly renovated with the strong desire and effort to combine the islands tradition and hospitality-with the modern comforts. 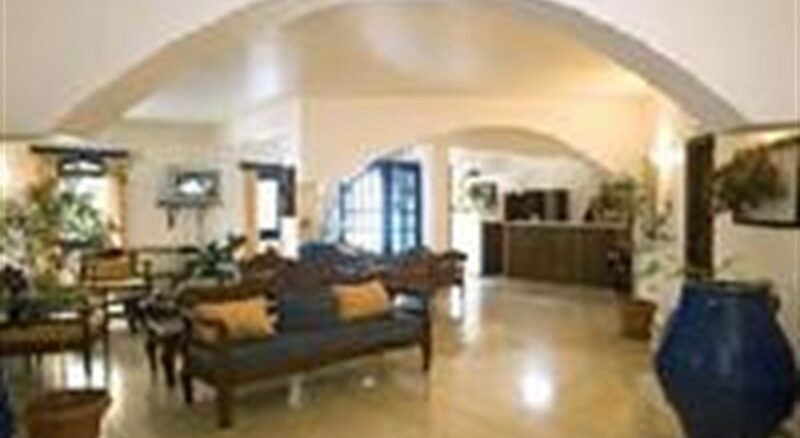 Build in the heart of Fira has close by restaurants, bars, shops, museums, bus stop, taxi station. Hotel Pelican is build in the middle of Fira the capital of Santorini and has to offer many different activities such as museums, good nightlife scene with a variety of taverns, cafes, bars and various shops and only 250 metres from the unique view of the caldera. 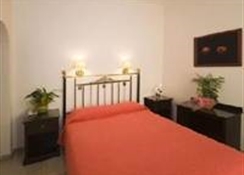 The rooms are furnished in an elegant and pleasant manner. Next to the central square of Fira.